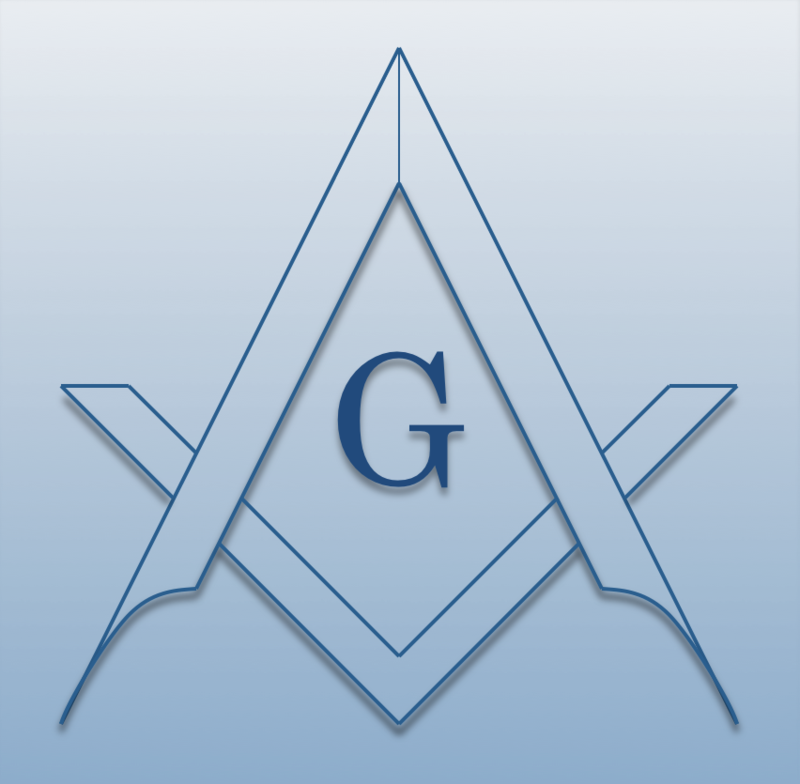 Chartered on 10/11/1917 by the Grand Lodge of Illinois, Loyal Lodge #1007 A.F. & A.M., is a Masonic Lodge in Skokie, Illinois. Loyal #1007 is part of District 004-NE. The Lodge address and meeting times are specified below. Loyal Lodge #1007 A.F. & A.M. is part of District 004-NE along with: Chicago Lodge #437 A.F. & A.M. , Evans Lodge #524 A.F. & A.M. , Integrity Lodge #997 A.F. & A.M. , Wayfarers Lodge #1001 A.F. & A.M.